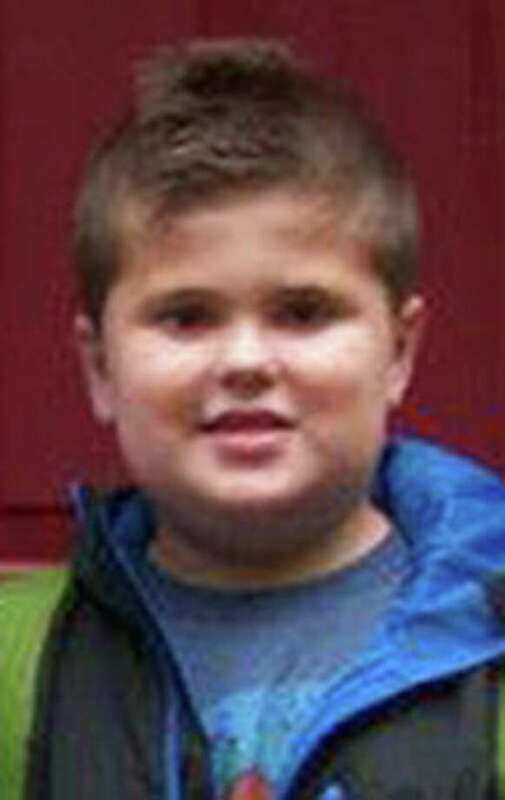 James Mattioli a victim in the Sandy Hook Elementary School shooting in Newtown, Conn. on Friday, Dec 14, 2012. James was a "curious and wonderful" 6-year-old, said Annette Sullivan, the owner of Zoar Ridge Stables in Sandy Hook. James would come to the stables with his sister, who would often ride at Zoar Ridge, and he always had lots of questions, said Sullivan. "He would ask about the saddles and the brushes. He wanted to know how to take care of the horses. He was a boy that wanted to know how everything worked," said Sullivan. His family said he loved baseball, basketball, swimming arm wrestling and playing on his iPad. He wore shorts and T-shirts in any weather and spiked his hair. He would sing at the top of his lungs and ask when he would be old enough to sing on stage. James loved to dive off the diving board at Treadwell Pool, swim like a fish and ride his bike while outside, enjoying the fresh air. "They were the best of friends, going to school together, playing games together, and making endless drawings and crafts together. James was working very hard to advance his reading in 1st Grade and his sister Anna was his endless partner in supporting this effort and challenging him to read more and more difficult words," his family said in his obituary. James was born four weeks early and his family would quip that it was because he was hungry. "He loved hamburgers with ketchup, his Dad's egg omelets with bacon, and his Mom's french toast. He often asked to stop at Subway for dinner for a ham sandwich, and wanted to know how old he needed to be to order a `footlong' sandwich. James was an early-riser, always the first to wake the family up, ready to start the day and get dressed. He loved to `cuddle' on the couch at the end of the day with his Mom grabbing his pillow and brown fleece blanket. He adored spending time with his Dad doing yard work, walking at Fairfield Hills and watching him grill burgers on the deck. If Dad was outside, James wanted to be right there with him. Their love of one another was one of a kind and James was his Dad's mini look-a-like."